Discussion in 'Android Devices' started by John683, Dec 28, 2009. I tried out an htc Eris the other day. 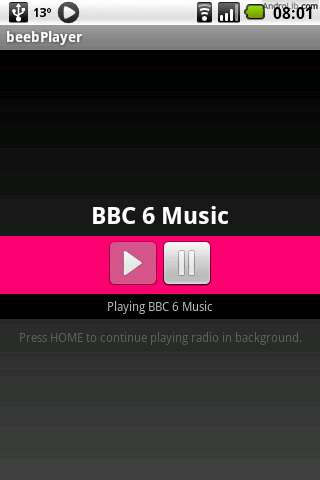 I attempted to stream radio from the BBCiplayer. 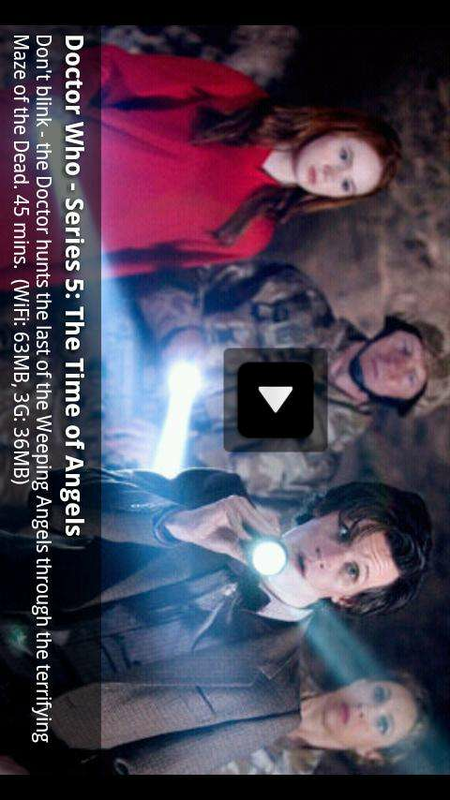 The iplayer appeared and worked exactly the same as from my home network. It appeared the media was buffering but never played. Has anyone else tried to stream from the BBC? Hey, I can't find any bbc player app in the market, either as "beebplayer" or any other variation. Can you direct me more? Or, does anyone else know? Unofficial player of BBC iPlayer TV, live TV and live radio. Only Vodafone and 3 are officially supported by the BBC for 3G streaming. For the best experience, use WiFi when possible. 0.5.7 has (beta) support for subtitles - please read the help screen before use! From what I'm reading then, this is only working on UK based service? I'm in the US, running an Eris on Verizon. Am I right that beebplayer isn't going to get me streaming bbc live radio on my Eris in the US? 1) leadapps has published "UKRadio" android app, which can play most of the UK Radio stations. 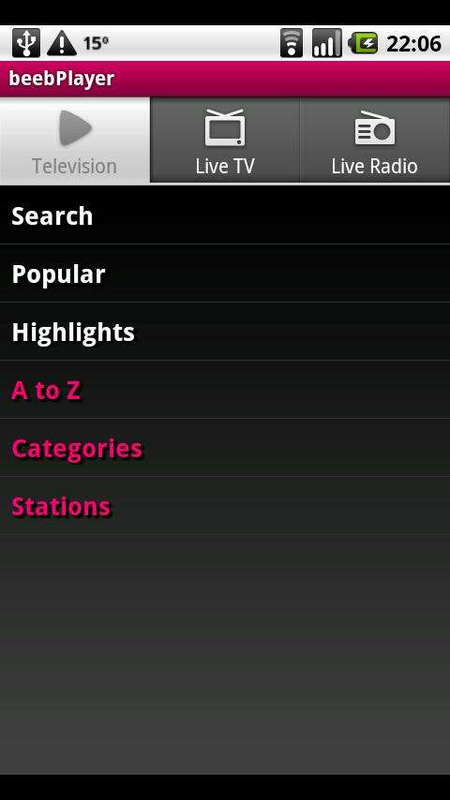 2) BBC Radio stations in UK can also be played using "UKRadio" android app.